If you are planning to start your perfect summer with a blast, then IRCTC has a right plan for you. 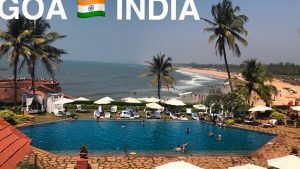 It is offering an exciting tour package to Goa which is known and recognized for its vast stretches of beautiful sandy beaches, clear blue waters, verdant green mountain ranges and its idyllic lifestyle which embraces any newcomer into its fold. To get into this beautiful place you just need to spend Rs 400 for North Goa. In case you plan to visit South Goa, you can get a combo pack for just Rs 600 to travel by Hop on Hop off Goa by bus. The package called ‘Hop On Hop Off Goa By Bus’ will help tourist explore North and South Goa’s scenic marvels. The one-day package will be available for travellers every day from 9am to 6pm. There are three options for travellers to choose from: North Goa, South Goa and North Goa & South Goa. The North Goa tour will cost Rs 400 per person, South Goa tour is for Rs 400 per person, and North and South Goa tour is for Rs 600 each. The North Goa Package includes the prime locations of Goa – South Central Goa, Dona Paula, Goa Science Museum, Miramar Beach, Kala Academy, Bhagwan Mahaveer Garden, Panjim Market, Casino Point, River Boat Cruise & Old Goa (Basilica of Bom Jesus (St. Francis Xavier) and Se Cathedral, St. Catherine Chapel, Arc of Viceroy, ASI Museum & St. Augustine). All these destinations at only Rs. 400 per person. 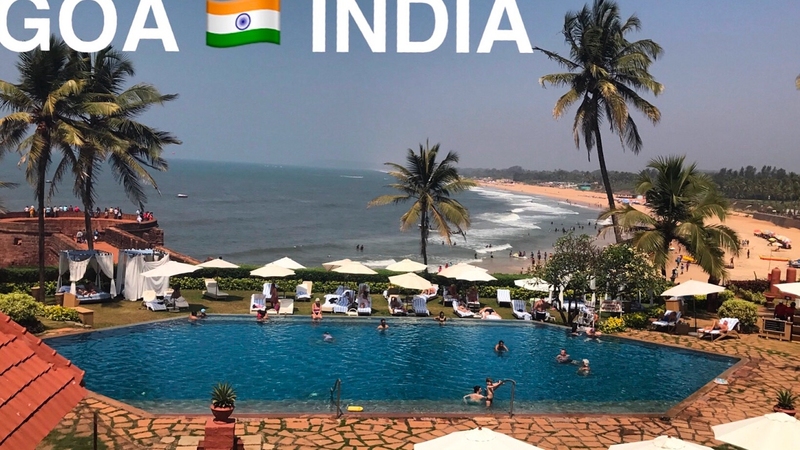 The South Goa package includes – Fort Aguada, Sinquerim Beach/Fort, Candolim Beach, St. Antony Chapel, St. Alex Church, Calangute Beach, Baga Beach, Anjuna Beach, Chapora Fort and Vagator Beach. The South Goa Tour Package is also priced at Rs. 400 per person. The North and South Goa Tour Package includes all the locations included in the North Goa Package and South Goa Package. The North and South Goa Package is at Rs. 600 per person. All the three packages will include safe, secure and comfortable seating arrangements ready with safety belts on the top and rear decks. Every bus will include a Guest Relation executive, mobile apps that will provide a running commentary in several foreign languages, and well-trained experts to drive the bus. All the three tours are available every day, but bookings are mandatory 4 days prior to the day of travel. In case of cancellation, there are charges applicable depending on the number of days the tour is canceled before commencement. Check more details here. IRCTC is also offering an international cruise tour on the Norwegian Getaway Cruise from June 24, 2019, to July 6, 2019. The locations covered under this tour are Denmark, Germany, Poland, Finland, the Russian Federation, and Sweden. Starting at about Rs. 2 lakh for two people, the package does not include facilities such as meals in specialty restaurants, spa and salon services, casino, shore excursions, photography, and others.